WinModern is a generally good GUI for QBX. It uses the Future.Library, and it even uses its own scripting language! 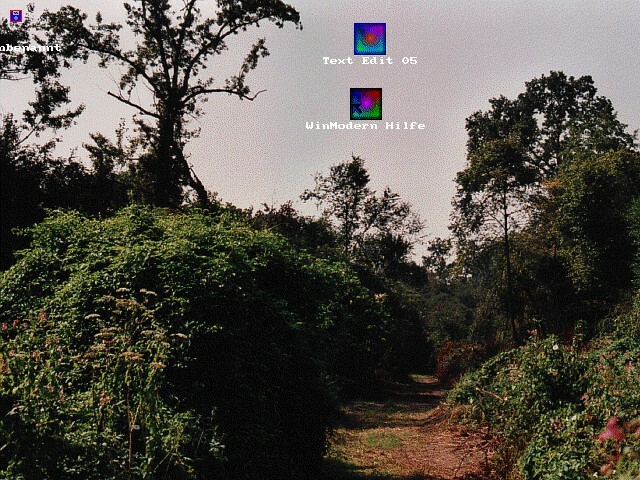 WinModern has a nice desktop too, but the downside is the fact that it is in German.